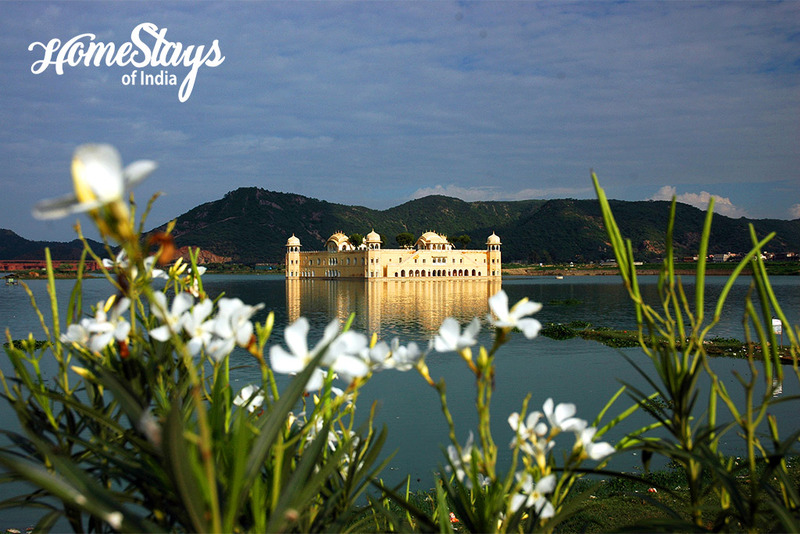 Just about 6 hrs drive from Delhi, Jaipur is one of the most vibrant cities of Rajasthan. 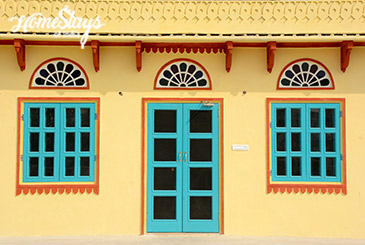 It is India’s first planned city built in the eighteenth century by Sawai Jai Singh. 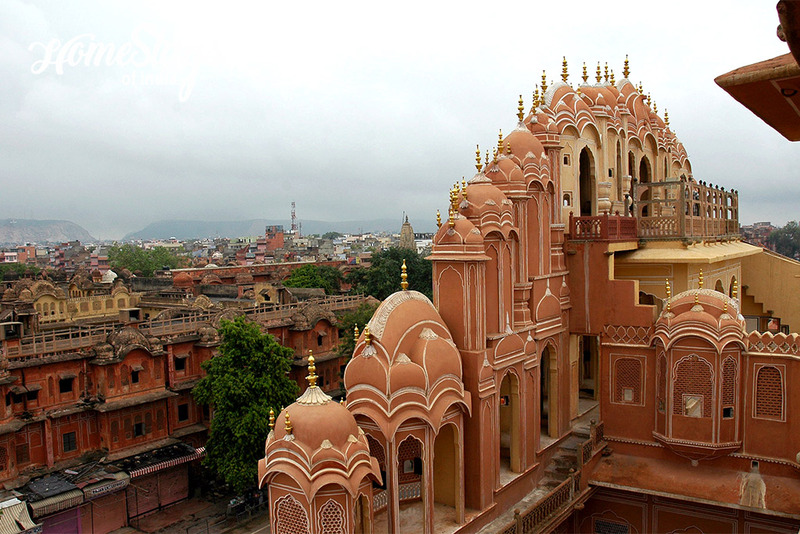 Jaipur will amaze you with the brilliant architecture of its forts and palaces and mesmerize you with its colourful markets and busy streets. 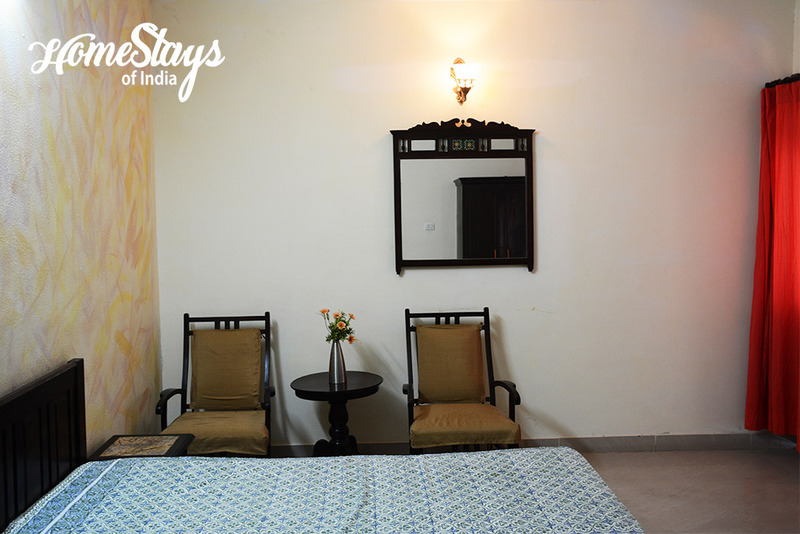 You will be thrilled to spend time at its gardens, courtyards and museums. 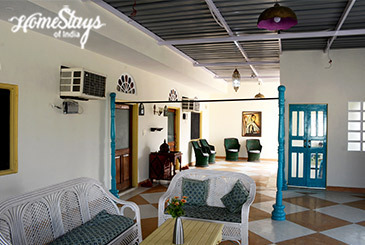 Not just this, the variety of delicious food that you get here will make your trip a memorable one. 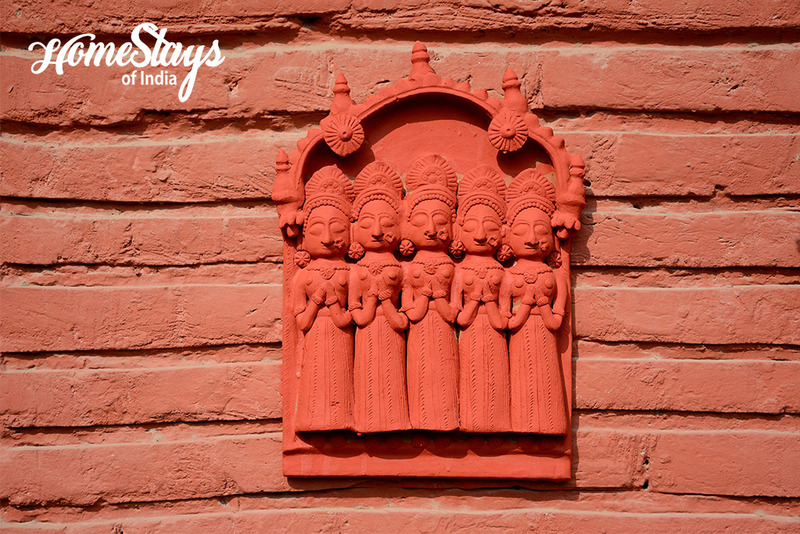 If you want to witness the splendour of the cultural heritage of the city, plan your visit during some festival. 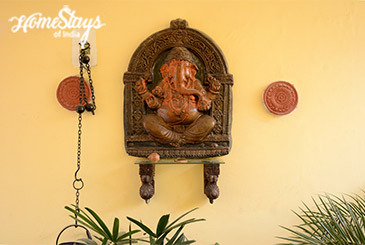 Elephant festival, Teej festival, Kite festival and Gangaur are some of the festivals during which the city is at its best. 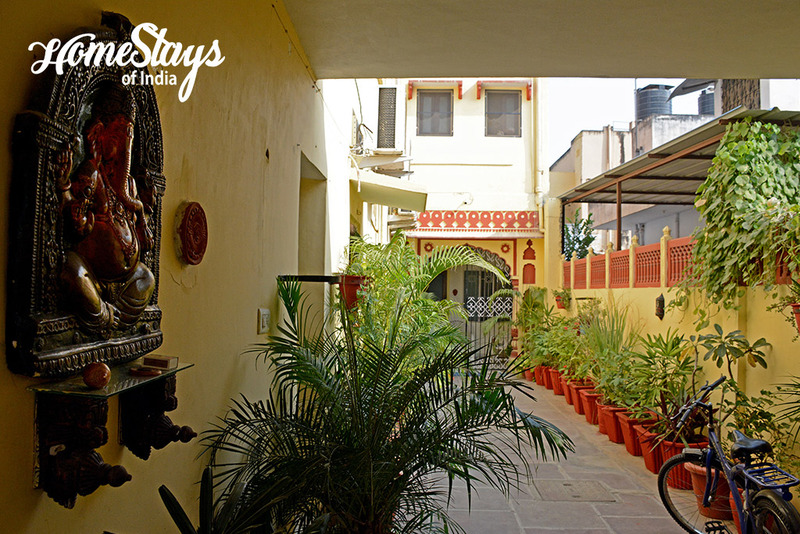 Our Homestay is located at a walking distance from Birla Mandir and 3.8 km from City Palace, along the walled city comprising of the old bazaars. Jaipur International Airport is just 6 km from us. 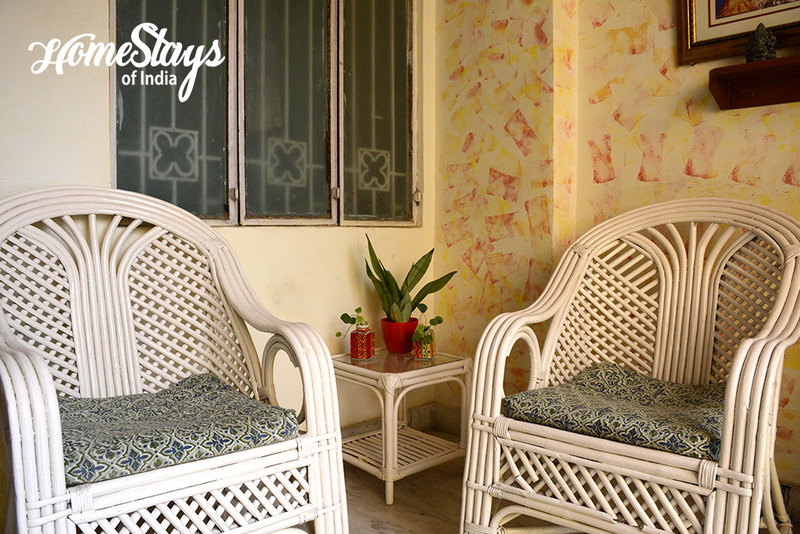 You can enjoy the scenic view of the Moti Dungri Fort from our terrace. We have a public park and market for daily utility items in our locality. 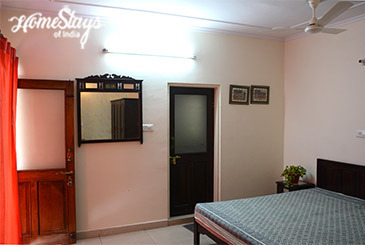 Our Homestay comprises of a 2 rooms set on the 2nd floor along with a lounge and terrace to suit couples, and a set of 4 rooms on the ground floor along with a separate kitchen for guest use which is very suitable for groups or families. We have maintained a small garden to bask in the winter. 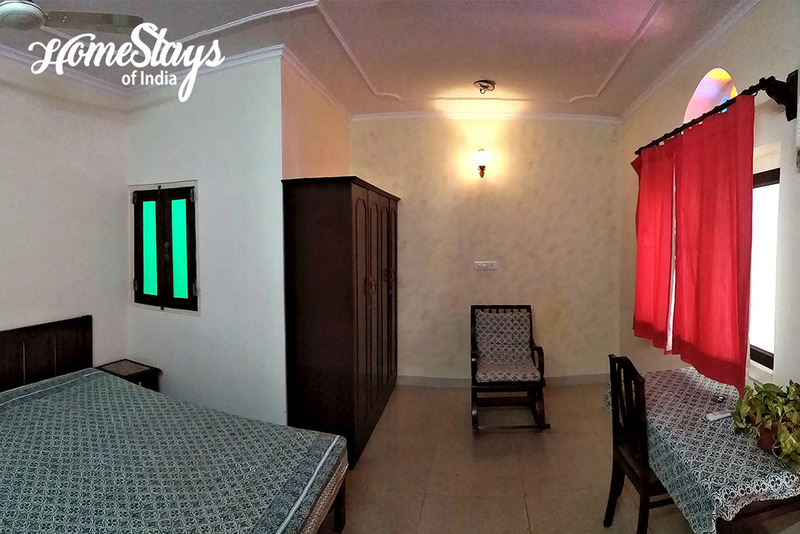 Every room is air conditioned and equipped with attached bath and running hot water. 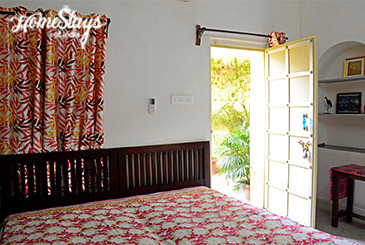 You will be hosted by Shalini and Samir who live in a joint family with a traditional background. 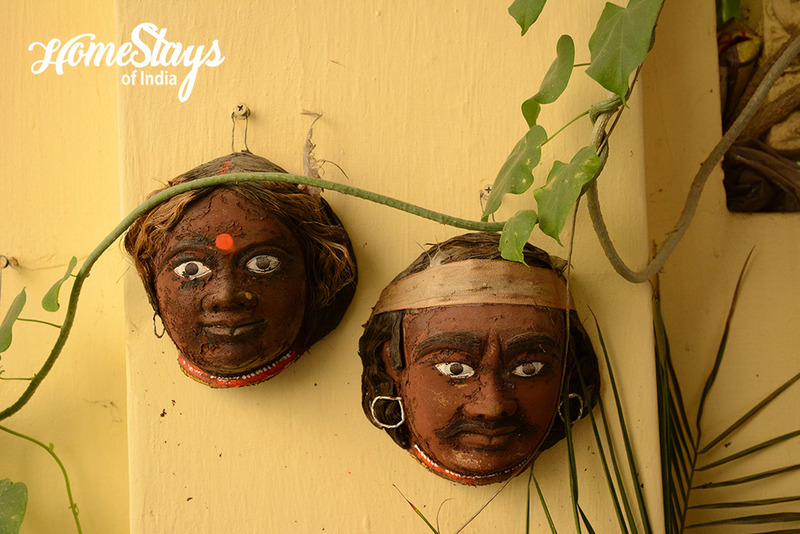 Their deep knowledge will help you to explore the city in a perfect way. 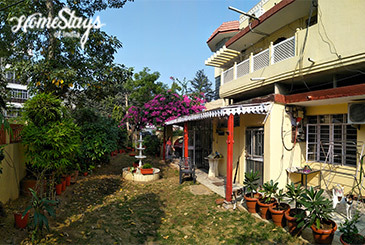 Shalini is a yoga mentor and would be happy sharing her knowledge and skills with you and Samir is an expert in cooking non-veg cuisine which would be a delight for the guests. Breakfast is served as per your choice like Paratha with curd and pickle, Sandwich, Butter Toast, Jam Toast, Cornflakes, Poha or Puri Bhaji. 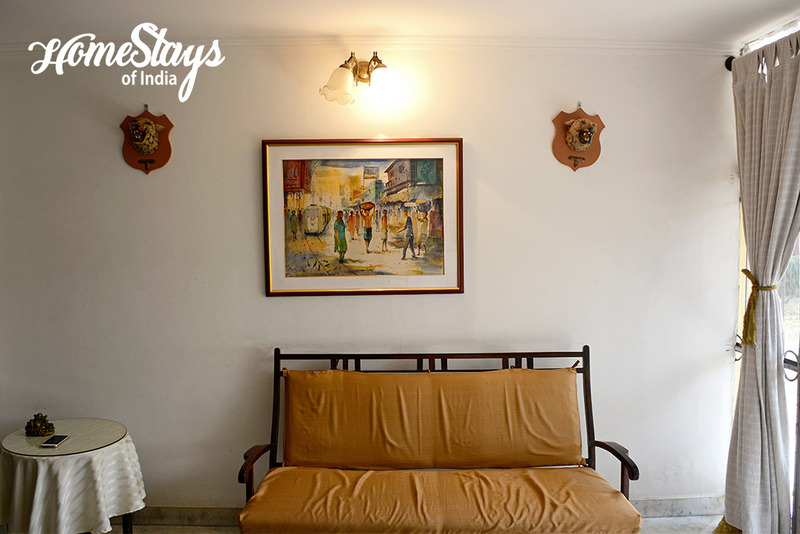 Dinner will be a combination of traditional Rajasthani and north Indian cuisines. We love to cook Non-vegetarian food but please let us know in advance. We cook fresh seasonal vegetables so that the guests get a feeling of home away from home.